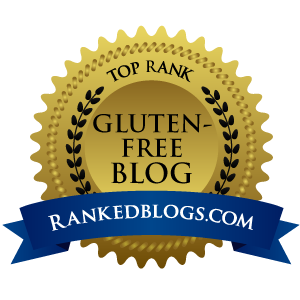 Home » Posts Tagged "cooking without gluten"
This combination of flours gives you quintessential baking results for pie crust, cake, doughnuts, pancakes, waffles, pizza, even white sauce. No gums in this mix. 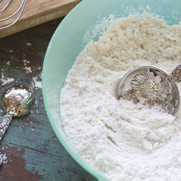 Make a big batch and use it cup-for-cup as you used to use regular flour. 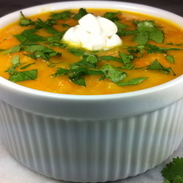 Carrot Rutabaga Ginger Soup provides nutritious root and cruciferous vegetables in an easy to make recipe. This gluten-free, dairy-free soup can also be easily prepared as a vegan or vegetarian soup. Our Mocha Valencia Pie is the best chocolate cream pie around. This dessert is free of gluten, dairy, soy and egg. 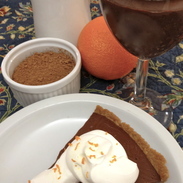 It has a subtle orange zest flavor, while coffee adds a richness. Using So Delicious Coconut Milk gives this pie a creamy texture.